Samsung has been playing second fiddle to Xiaomi in the Indian market for the last few quarters when it comes to budget smartphones. However, as Xiaomi is splitting its Redmi brand, Samsung is all set to make a comeback in the segment with a readjusted Galaxy M series that is designed to compete with Xiaomi’s phones. Samsung has issued press releases today that the Galaxy M series will be official in India on January 28. The new series that will replace the ageing Galaxy On and Galaxy J lines will also be first to debut in India. Recalling info from previous leaks, there’s a lot we know about the Galaxy M line. For one, it will be Amazon exclusive in the country and this is not a leak. 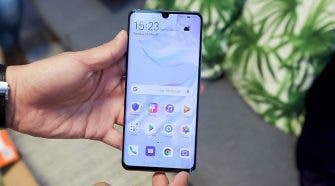 It’s likely that Samsung might debut three models – Galaxy M10, Galaxy M20, and Galaxy M30. 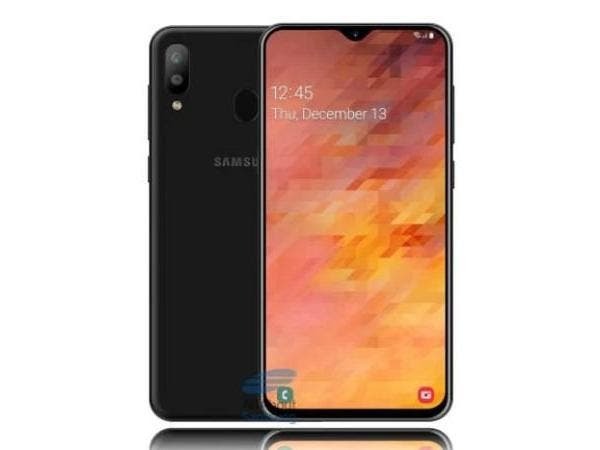 Reports state that the series will be priced aggressively with the Galaxy M10 being the most affordable cost less than Rs 10,000 (~$140), and the Galaxy M30 going all the way up to Rs 20,000 (~$280). In terms of specs, the Galaxy M series will feature new Infinity-V displays and bigger batteries (5000mAh, in some cases) as well as fast charging.